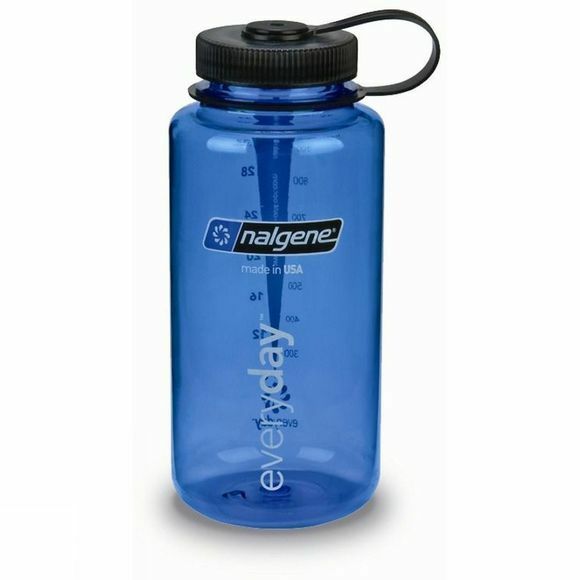 Totally reliable and leakproof bottle with graduation markings to allow you to add the correct amount of your favourite sports drink to the mix. The wide mouth allows you to add ice cubes and makes cleaning easier. Made in odour and stain resistant Tritan resin, the Wide Mouth bottle is extremely impact resistant too.